I may be a week late, posting at a time when Valentine's Day is a thing of the past. But hey, I had a cute day out and had some cute pictures to show off and I shall show them off regardless! Sam and I spend the majority of our days inside, doing coursework or watching Lost. 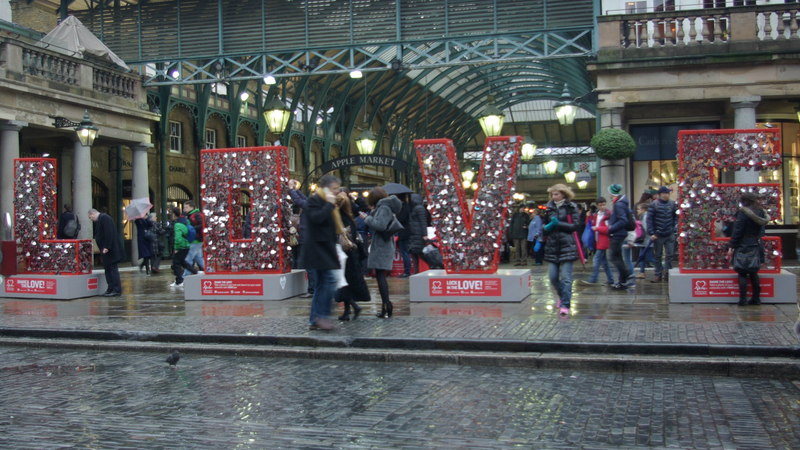 Valentine's Day was our one year mark (madness) so we decided to take a trip up to lovely London town for the day. Our morning was spent shopping in Oxford Street (I'll show off what I bought in a later post, promise) and we'd planned to take a trip to the film museum in Covent Garden. It was only when we got there that we found it was closed, so we decided to buy some cakes and have a wander around the area for a while. Our feet were soggy and cold and it was so windy, but lovely all the same. 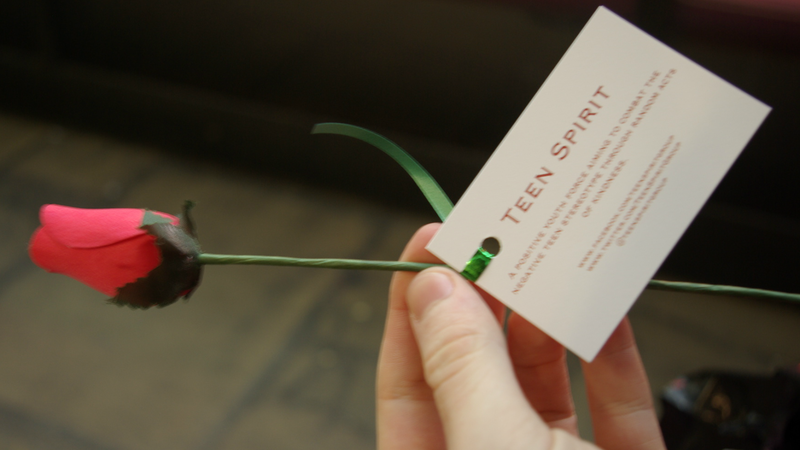 I was given a rose by this Teen Spirit Group, it was a sweet gesture (and the look on the face of the boy who gave it to me when he saw Sam was hilarious)! 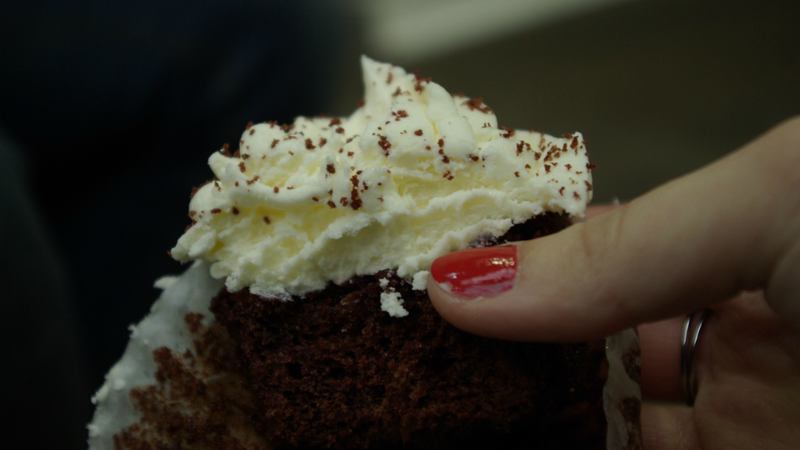 I was quite proud of my nails that I'd done the day before. Cocktail sticks dipped in nail varnish can go a long way! 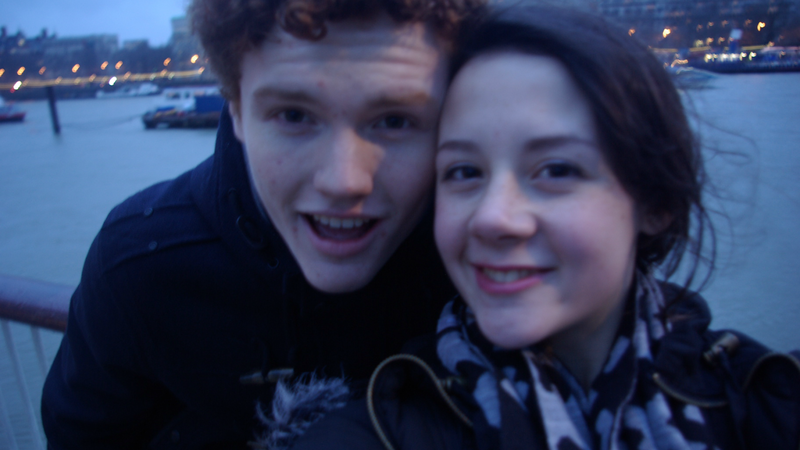 Before we headed off to our vday meal, we walked around Westminster for a little while. It got dark while we were there so some nice lit up pictures were in order. 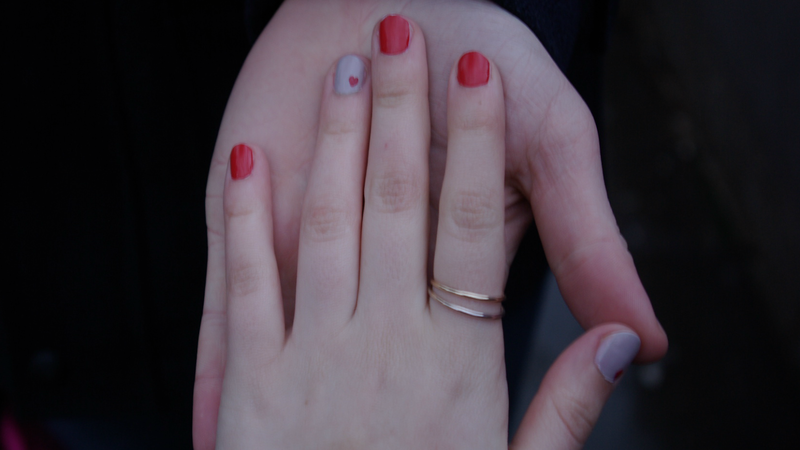 One of the best Valentine's Days ever, following last year! This is so lovely :) The cupcakes look AMAZING! 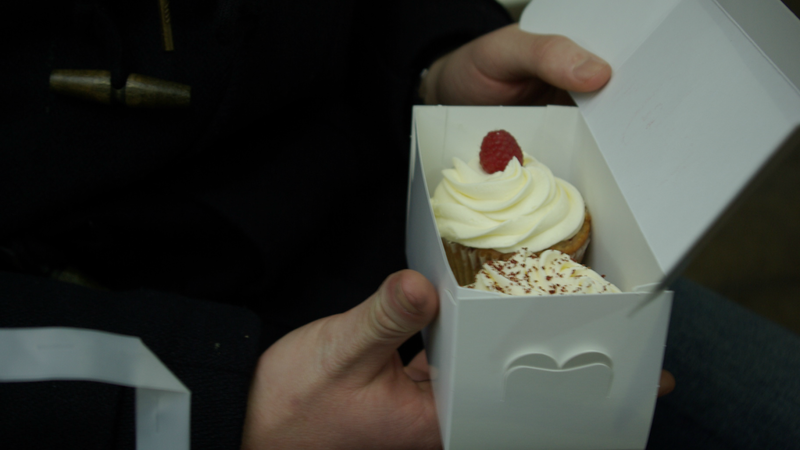 The cupcakes look delicious. I'm so hungry right now!